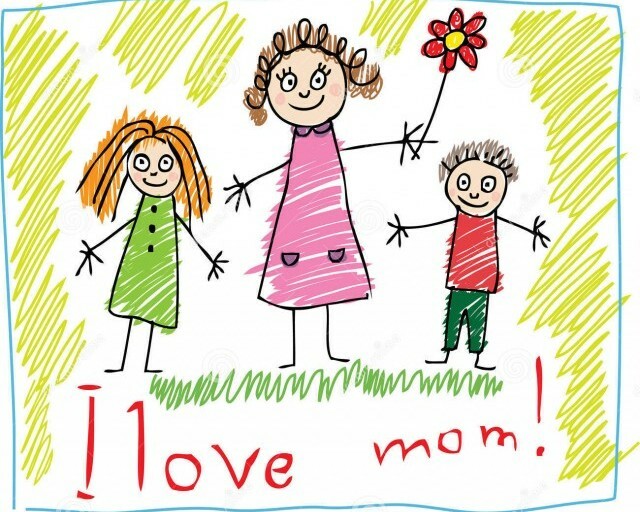 Not all gifts for mom have to include a price tag. Sometimes, something you do yourself is all you need. We’ve compiled a list of ideas on how to surprise the moms in your life this Mother’s Day on a budget. While none of these ideas require you to buy a gift, we’ve included links to products that might help you out along the way. Enjoy! What mom doesn’t love a chance to lay in bed a little longer and not have to worry about getting up and making food for the family. Spoil the mom in your life by making breakfast in bed for her! One of the most fun things I think my siblings and I did for my mom one year was drew our own little coupon book. It included simple chores she could redeem but also extra hugs and kisses. We had a great deal of fun thinking up ideas and putting them to paper. And our mom got to enjoy that gift over time. The good news is, this gift idea isn’t just for children. 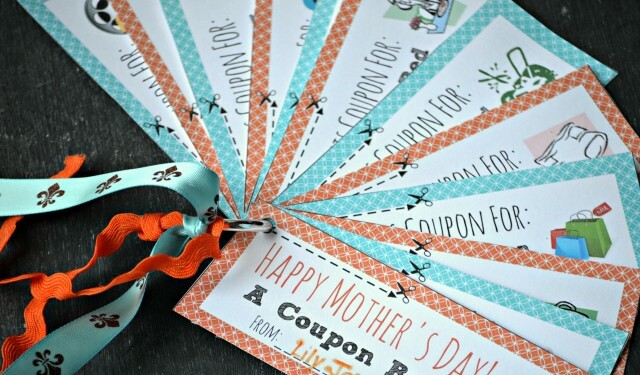 You can make a grown up version very easily and there are several free coupon templates available online. Make a few of mom’s favorite dishes and store them in a lovely picnic basket and you’ve got an instant treat. 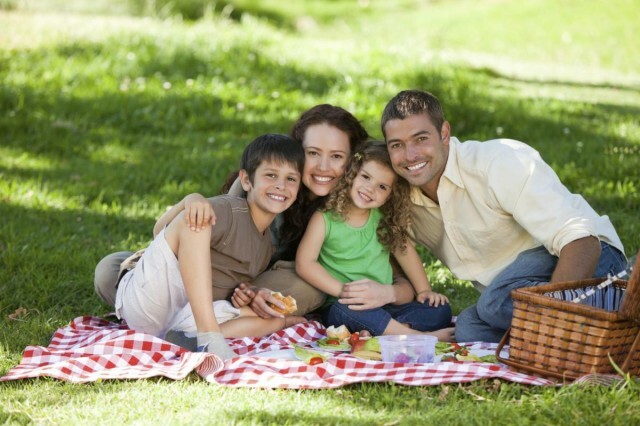 A picnic is a fun way to get some quality time together with your family and enjoy good food! The best gifts are often the ones that cost no money like a poem, story or picture you’ve made just for that special person. We may have been sharing our creations with our mothers since we were little children, but she’ll always cherish something made especially for her. 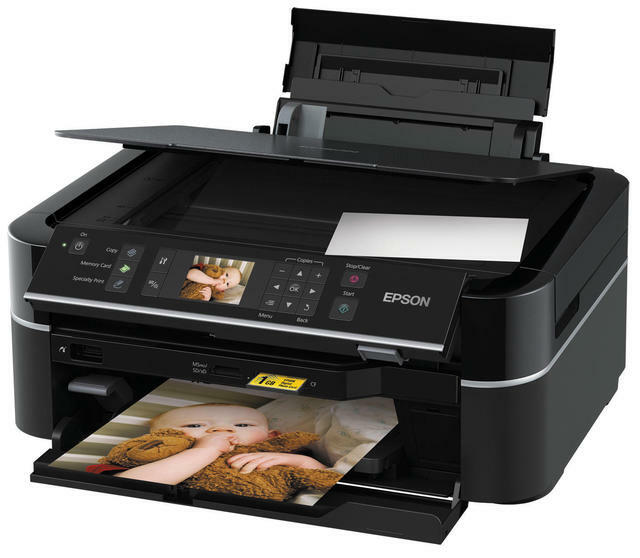 Preserve and share treasured memories by gathering up old photos and scanning them into your computer. It might take a little time, but your mom will love having all her favorite photos saved. Che cosa sono le Aste Ibride?